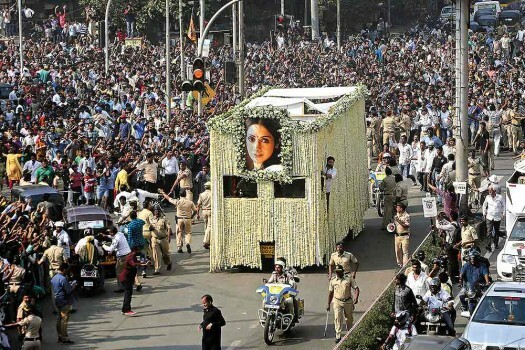 People gather in large number to pay their respect during the funeral procession of actor Sridevi in Mumbai on Wednesday, February 28, 2018. 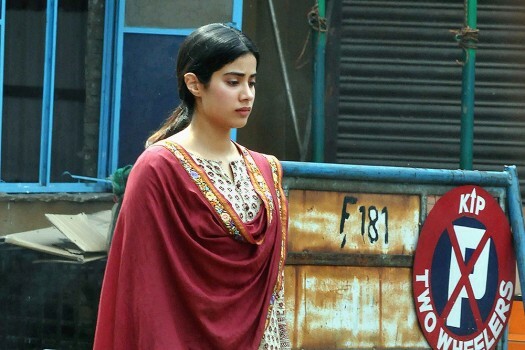 Actor and daughter of legendary actress late Sridevi, Janhvi Kapoor during a shoot of her upcoming movie 'Dhadak', at New Market in Kolkata. 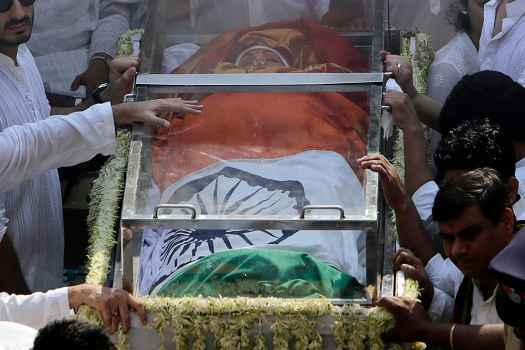 Sridevi's body draped in tricolour is carried in a truck during her funeral in Mumbai. 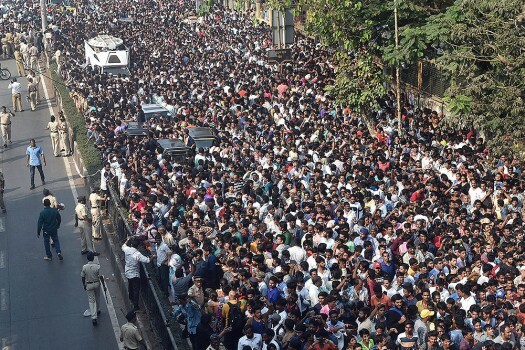 People gather in large number to pay their respect during the funeral procession of actor Sridevi in Mumbai. 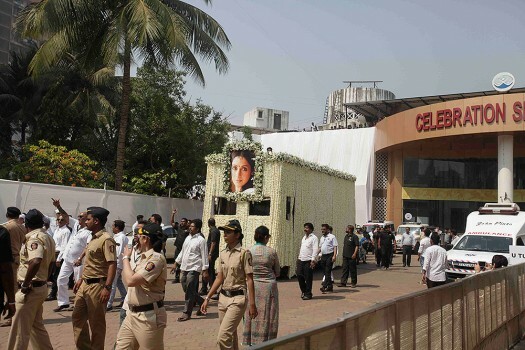 Actor Sanjay Kapoor arrives at actress Sridevi's residence in Mumbai, after her mortal remains were brought from Dubai. 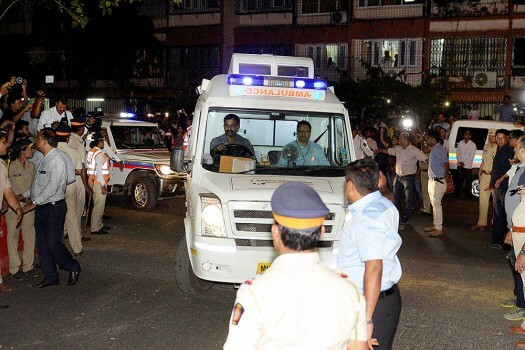 Industrialist Anil Ambani arrives at actress Sridevi's residence in Mumbai, after her mortal remains were brought from Dubai. 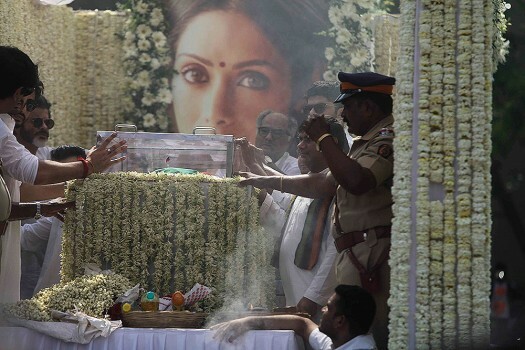 The veteran actress won the Best Actress National Award posthumously for her role. 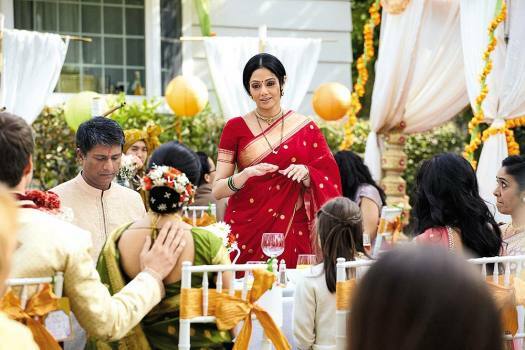 A handwoven Kota sari, one of Sridevi's favourites, is on auction online ahead of her first death anniversary, which falls on Sunday. 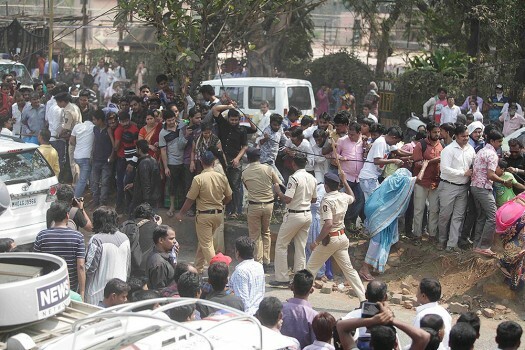 The amount will be directed towards a cause. A scene in the teaser shows the actress lying in a bathtub with only her feet visible. 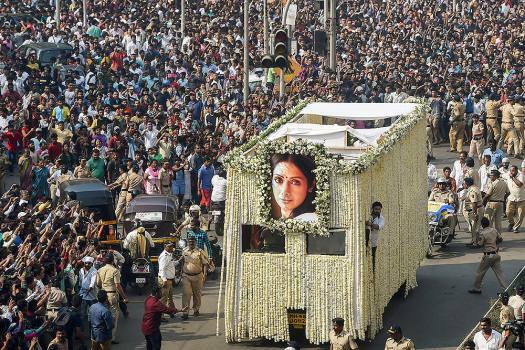 The year of 2018 gave birth to one of the most powerful movements for women empowerment, it led to the oneness of some of our favourite celebrities and at the same time amid the happiness, we lost some of our brightest shining stars. 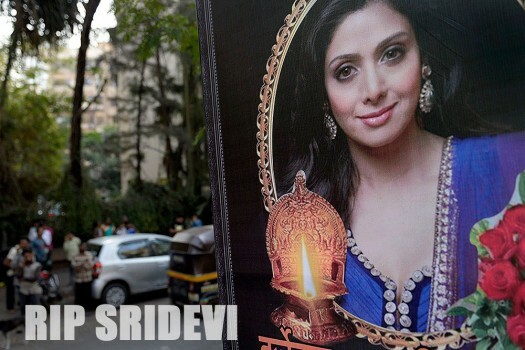 Sridevi died at the age of 55 due to accidental drowning in Dubai earlier this year. 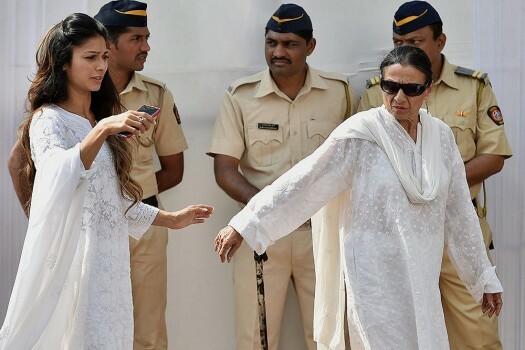 In one picture, Jhanvi is seen in her mother’s arms while Boney Kapoor is standing behind them.